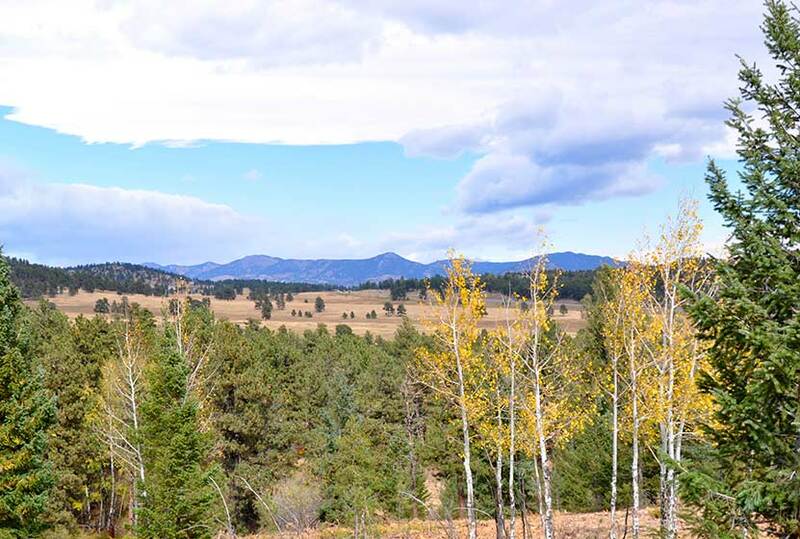 Elk Meadow Park is a great place to hike with your family, if you have little ones, or if you just want to talk with a friend as you hike and take in great views of Colorado. It is important to know that the adjacent off-leash dog park has been closed. 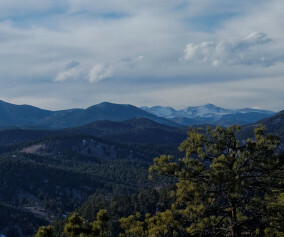 Get all the info you need to hike Elk Meadow Park in Evergreen by exploring the full trail profile below. 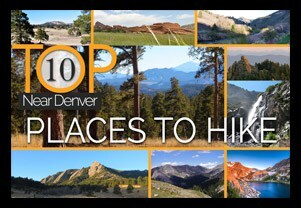 Elk Meadow Park has just over 13 miles of hiking trails near Denver that wind through it’s lower meadows, through ponderosa forest, and two more strenuous options that lead to the summit of Bergen Peak. This profiles a 2.6 mile loop that begins at the south parking area. 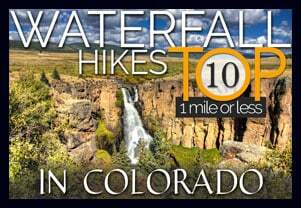 To form the loop, combine the Meadow View Trail, Elk Ridge Trail, and the Sleepy “S” trail. Use the Elk Meadow Park map at this link. 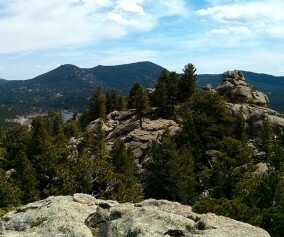 We chose this route because we have 2 children under 3 years old, and it was a good choice – just long enough, trails close to Denver, and lots of change of scenery during a short hike. There had been an off-leash dog area just on the other side of the street from the south parking lot (not visible on this older google map, so you’ll have to trust us that it’s there). This was a great place to allow dogs to roam and play, but this has been closed due to excessive dog waste and damage to vegetation. Here is a link to the Jefferson County info page on the off-leash area. Dogs are required to be leashed in all other areas of the park. TIP: The Easy way. 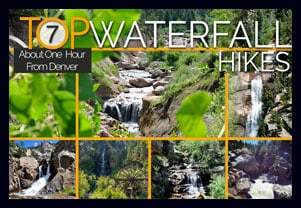 Take the loop clockwise for the easier route and counter-clockwise if you are looking for a more strenuous (but not much) hike. Parking: Park only in designated areas. There has been a lot of erosion damaged caused by visitors parking alongside the road. If parking is full, please find another park to visit. TIP: Enjoy some time in Evergreen. 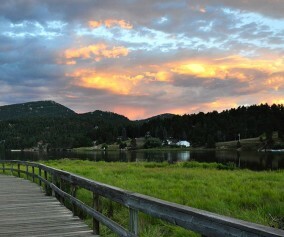 The town of Evergreen is a great place to retreat to during the summer. It’s a few degrees cooler, Bear Creek runs through town, and you’ll find some great places to eat.